The Psilocybe mexicana has played an important role in the (recent) history of psychedelic mushrooms. The indigenous people of South America were familiar for thousands of years with the operation of psychedelic mushrooms, but this phenomenon has always been utterly unknown to the Western population. Only in 1957, it was Albert Hofmann (discoverer of LSD), who isolated and identified the substances psilocybin and psilocin in his laboratory in Switzerland. He did this with this species, the Psilocybe mexicana. The mushrooms of the Psilocybe mexicana had been artificially been bred specifically for this purpose. The Psilocybe mexicana is one of the few psilocybin mushroom species, that also produces magic truffles (sclerotia). 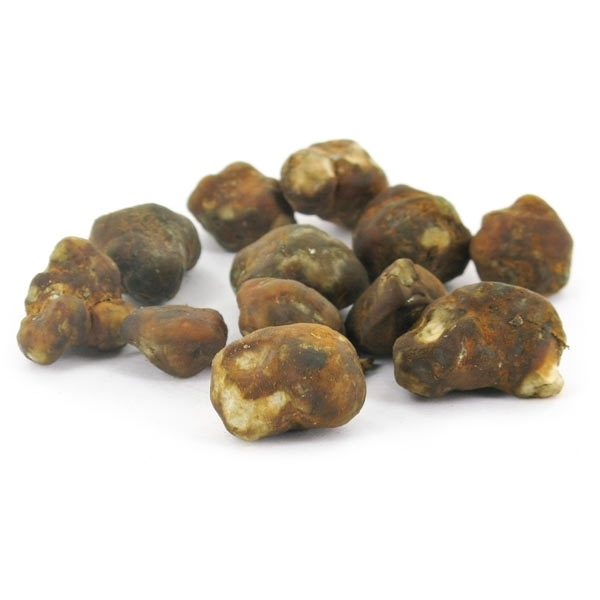 Unfortunately, for legal reasons, we can not offer mushrooms of this species, but fortunately, it is possible to sell the magic truffles of this species in the Netherlands. Furthermore, there are two varieties of Psilocybe mexicana: Psilocybe mexicana A and Psilocybe mexicana B. A is the only one of these two, that produces magic truffles. Therefor the magic truffles we sell are of the Psilocybe mexicana A. The effects of the Psilocybe Mexicana are rather mild, but should not be underestimated at all. Most users perceive the reality pretty differently after only 5 grams of these truffles. Mild visuals, slightly sharper senses and a social notion will make you feel well, funny, confused, sometimes weird. One tends to "think outside the box" and be more creative and philosophical. All this is accompanied by a feeling of euphoria. Most users report this as being a fantastic adventure and experience - and not only because of the fits of giggles. Our overall rating for the Psilocybe Mexicana is 2.5 out of 5. 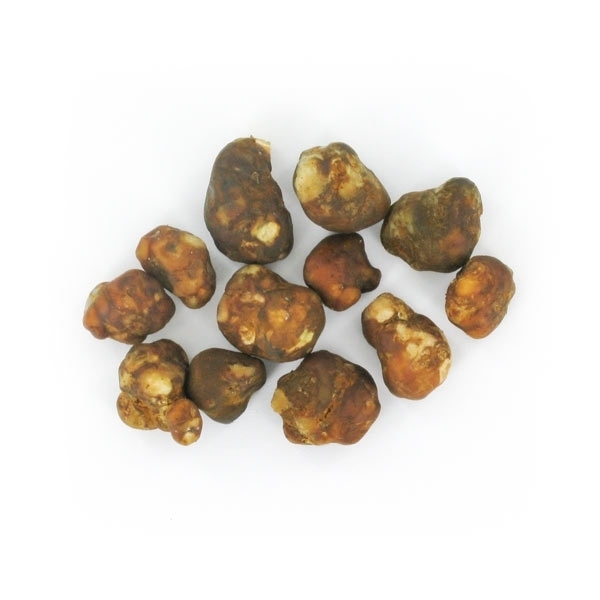 The Psilocybe mexicana truffles are the mildest in our range. The effects of fresh magic truffles are already present at a dose of 5 grams, but not very strong. From 10 grams on, we talk about a medium trip and a full pack of 15 grams results in a strong trip for most people. These amounts are averages and, since there are a number of variables present, such as sensitivity to psilocybin, body weight, full / empty stomach and so on, may be different for each person. Always start with a low dose. 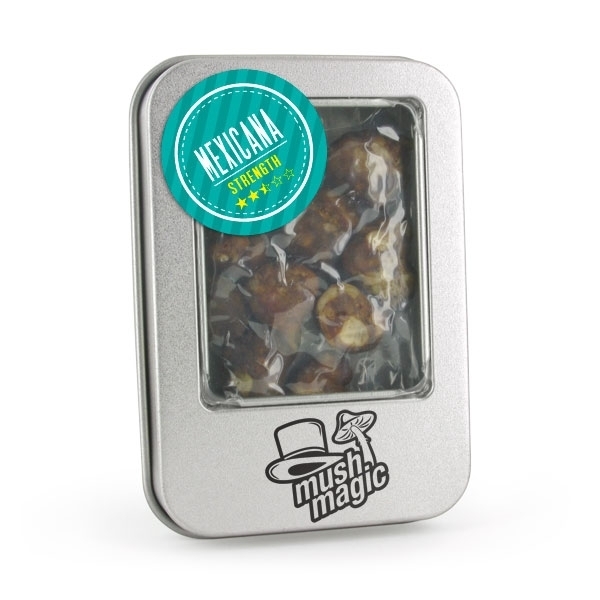 magic truffles can be eaten or used as a tea (let it simmer for 20 minutes, don't let the water boil). First effects are already being felt after 15-30 minutes. The above effects are described in response to many users experiences. 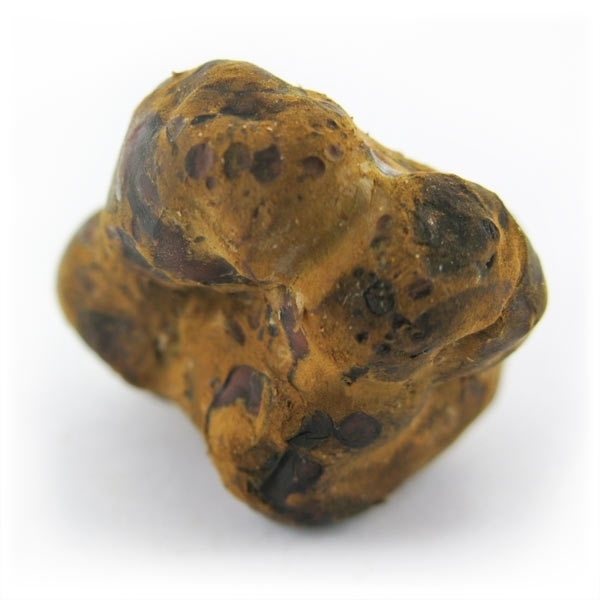 Nevertheless, the ultimate effects of magic truffles vary from person to person and strongly depend on the "set and setting". 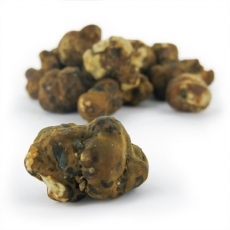 Therefore read all our information pages about magic truffles carefully, so you can prepare yourself optimally. 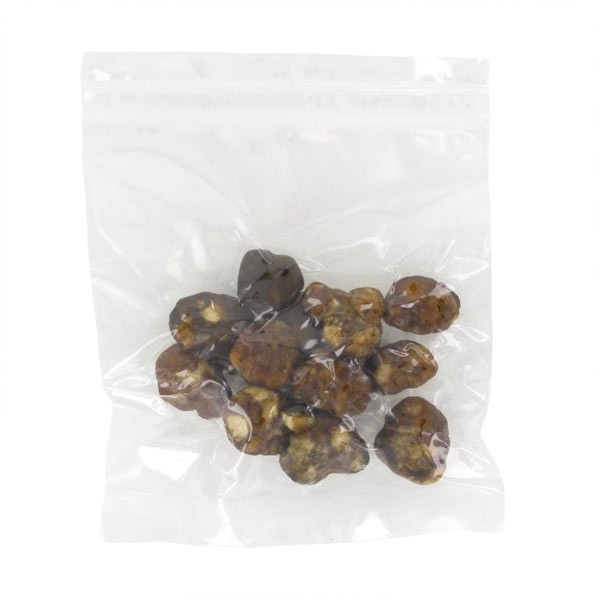 Do not use magic truffles if you do not feel good, or if you are depressed or have a psychotic / schizophrenic predisposition. Do not use magic truffles in combination with other psychotropic medications. Do not use magic truffles under the age of 18. And finally, of course, it is unwise to run a vehicle.